This is an introduction to mothers, mothering, and motherhood through a critical lens. This course uses articles, statistics, film, and literature to examine perceptions of mothers throughout history. We will ask what is the social construction of motherhood as well as what is feminist motherhood? Materials highlight representations of mothers in the United States, but also include examinations of global traditions, policies, and artistic interpretations of motherhood. So much focus has been placed on children’s development, and maternal health, which is important and vital, however Mother Studies offers an opportunity to explore the emotional, physical, and representational aspects of procreative and caregiving labor. The class encourages a scholarly approach to the relational status of m/otherness and encourages students to examine their personal experiences as well. 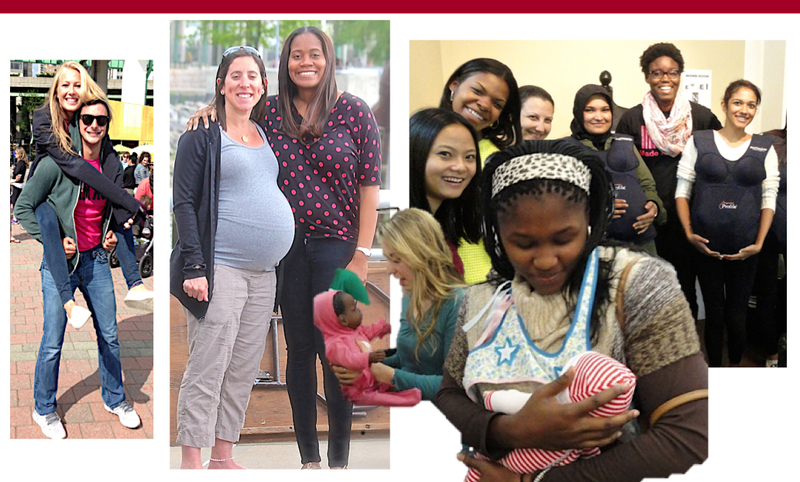 The goal of the course is to offer students, mothers, and fathers, youth, caregivers, and mothers-to-be, insight into the evolution of family, while sharing a multitude of perspectives. We analyze and explore motherhood in the private, and the social sphere where mothering is performed. Students who complete the class will receive a certificate of from the Museum of Motherhood, ‘Introduction to Mother Studies’ – Summer Intensive; Level I. Open to all. This online course is open to students, scholars, and lay-people interested in the topic of mothering and motherhood, fathering, and fatherhood, as well as family studies. Participants in the School of MOM are encouraged to craft submissions to both the JourMS and to the Annual Academic MOM Conference. Academics teaching within this field are encouraged to join the Society for Mother Studies (SocMS). SocMS aims to increase the visibility of these emerging fields. A community classroom version of this program is also available under The Educated Mother platform. See about bringing this class to your group. CUNY Commons page for Mother Studies.